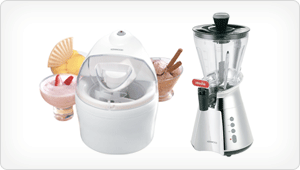 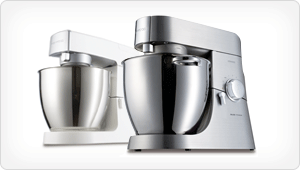 We have an extensive range of genuine Kenwood spares and accessories. 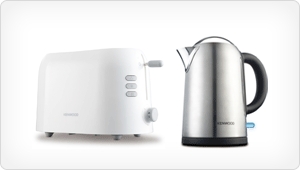 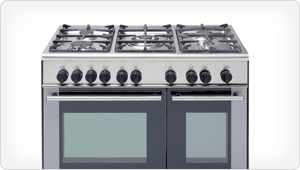 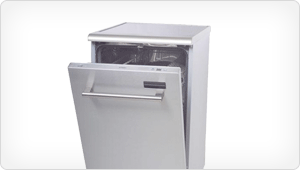 Our range of Kenwood parts covers all the Kenwood appliances, including cookers, food mixers and microwaves. 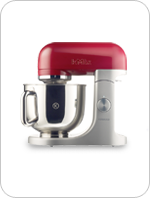 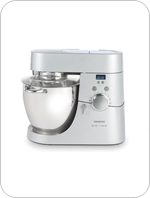 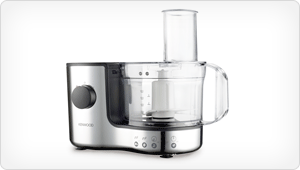 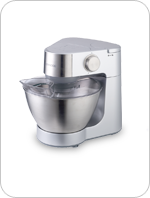 We have genuine spares available for all the popular ranges, such as the Kenwood Chef and KMix. 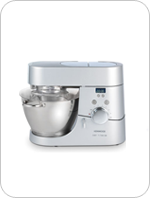 If you need your Kenwood spare or attachment in a hurry, then we even offer the option of next day delivery.